Bypass Samsung Pangu download free and other useful tools to bypass FRP lock from android devices. Fortunately, FRP (Factory Reset Protection) is kind of a security lock for Android devices, android developers synced FRP lock with their devices to protect and secure their users important data. But that’s a fact, many users are glad to have that protection in their devices but at the same time there are also users who are suffering from this FRP LOCK very badly. Maybe you’re also one of them, ain’t you? Specially, those users who bought second hand phone and don’t know about the details of Google Account which was previously synced with their device. They performed factory reset or hard reset and now facing the “Google Account FRP Lock” screen. This screen can be removed in 2 ways, first is obviously providing the right details of previously submitted Google account. The 2nd is to bypass FRP from android using “Bypass Samsung Pangu” application. So, for any reason if you hard reset your android device this FRP lock security system will activate until you submit the right Google account details or bypass FRP lock using “bypass Samsung pangu 2018” and pass the verification. Now here, you can also contact to your device service center, but let me tel you they won’t help you out. Accessing with the right Google account details, that’s the only option they will assist you with. Luckily, we have managed to bypass FRP (Factory Reset Protection) from any android device including: Samsung Galaxy, LG, Sony Xperia, HTC, Alcatel, Huawei, Google Pixel, Xiaomi etc. Now i can understand in some cases its hard to remember the details of your previous Google account, many of you lost the gmail id or password. Don’t need to worry about it, i am here to secure you in this particular situation. Now, bypass Samsung pangu may not work with Samsung’s old variants like Galaxy S4, S3, Note 2, Note 3, Tab 3 and many other because the devices having Android Kitkat 4.4.1 does not have FRP security system. As the other devices such as Samsung Galaxy S6, S7 Edge, J3, J5, J7, Note 5, Note 7, and A5, A6, A7 having Android 5.0.1, Marshmallow 6.0 to 6.1.1, Nougat 7.0 to 7.1, Android Oreo 8.0 to 8.1 or higher does have this security feature and bypass Samsung pangu can easily be used to remove google account and deactivate FRP lock. 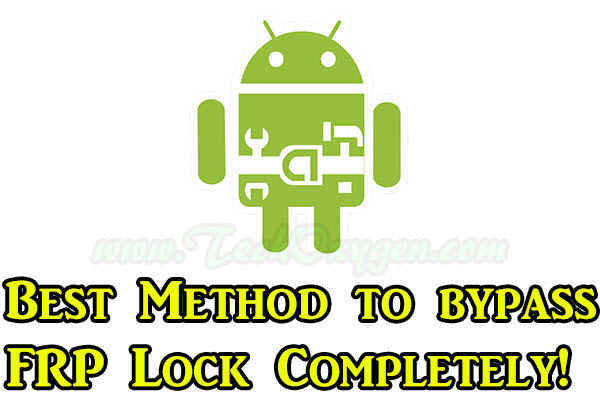 Use this application to FRP bypass from android devices, specially with Samsung Galaxy. Also apply the easy step by step method to remove Google Account completely from your device using “Bypass Samsung Pangu” android application to deactivate FRP lock. If you feel any problem in removing FRP lock or bypassing google account, feel free to ask me in the comment below. We’ve posted many free guides to bypass factory reset protection use the SEARCH BAR to access the best for your device.